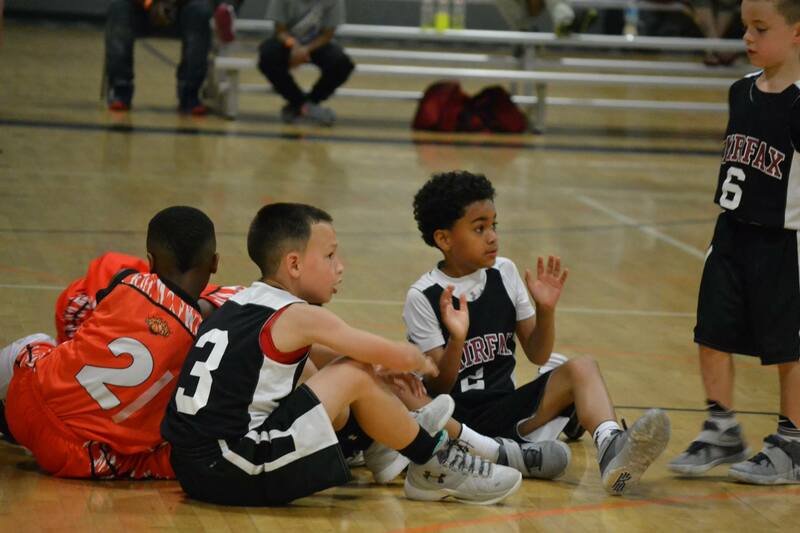 The Jr. NBA 3on3 leagues will impact youth players’ long-term development by delivering a fun on court experience that creates additional opportunities for boys and girls to engage in play, foster skill development, and cultivate friendships. 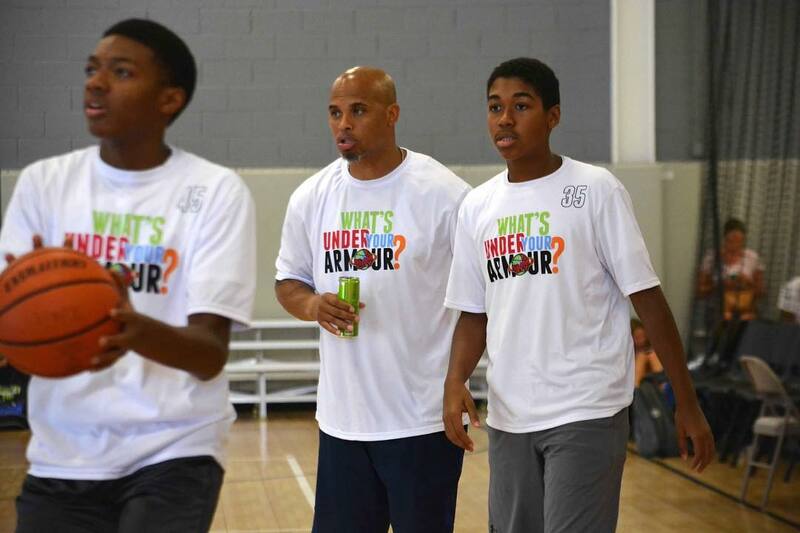 To have a positive influence on how youth basketball is played. Successes such as best hustle, fair play, and best team culture will be rewarded. Create an environment where kids can have success and learn to be a good teammate and enjoy the game of basketball. 1 point for a 2 point basket, 2 points for a 3 point basket.